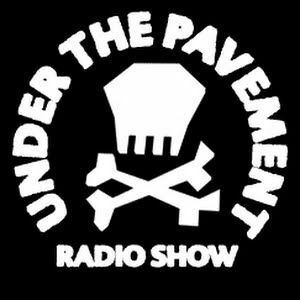 Conflict singer Colin Jerwood speaks to the Under the Pavement team in a frank and honest interview. This week, UtP also showcases tracks from the new Berlin Riotgrrrl comp and the debut recording and performance by Manchester pop punkers Holiday. Hiya, sorry for that - I&apos;ve uploaded the full show now!! One of those days I think. Hey Lads, the full show doesn&apos;t seem to be here? no interview?